The Democratic Strategist produces a digital newsletter featuring current news and links to articles on the white working class strategies. It typically comes out quarterly. To view a sample, click here. 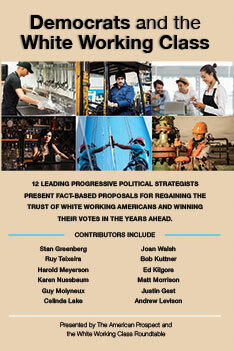 To subscribe to the White Working Class Roundtable newsletter, click here.